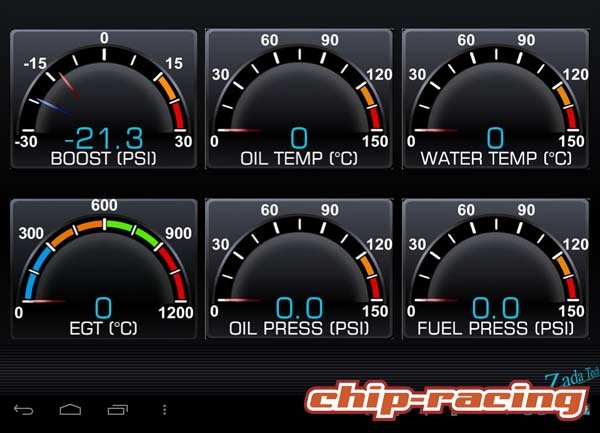 You want to keep an eye on all the important data, temperatures etc without adding several round gauges? 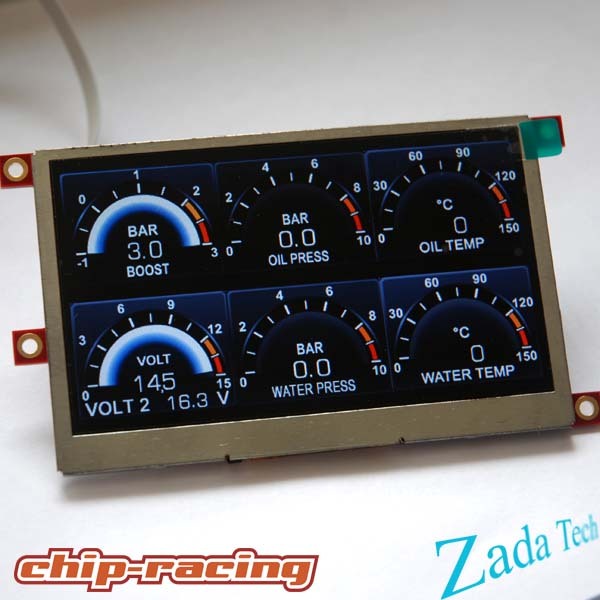 If so, than the brand new Zada Tech Multi Functional Display is the perfect solution for you! The system is simple. All sensors are connected to the controller which then forwards all infos to your in-car display! Making the installation and wiring easy and simple! 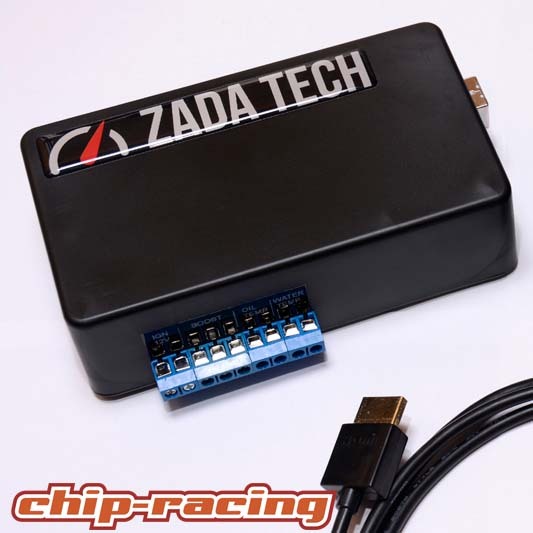 Zada Tech: build to your specific needs! The controller will be calibrated specially for your existing display or the optional Zada Tech Displays. It works on any display that has a composite or HDMI input. All values are set to match your displays solution etc to ensure a perfect result with the highest readability possible! You have a wide selection of display sizes and styles to choose from if you don’t have a display in your car yet! 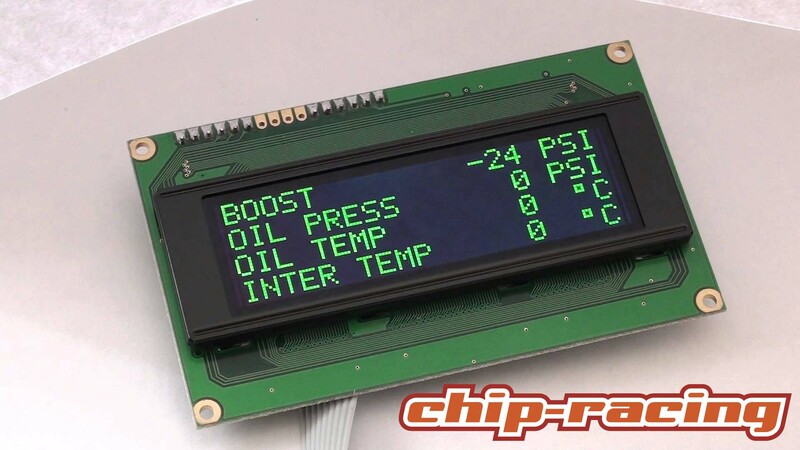 Next to the flexibility in displays, each kit is assembled on the customer wishes. You can choose any sensor you want and get everything pre-calibrated with peak value waringns etc. Even the position for every value is preinstalled matching your preferences! We’re happy to set up your individual quote!